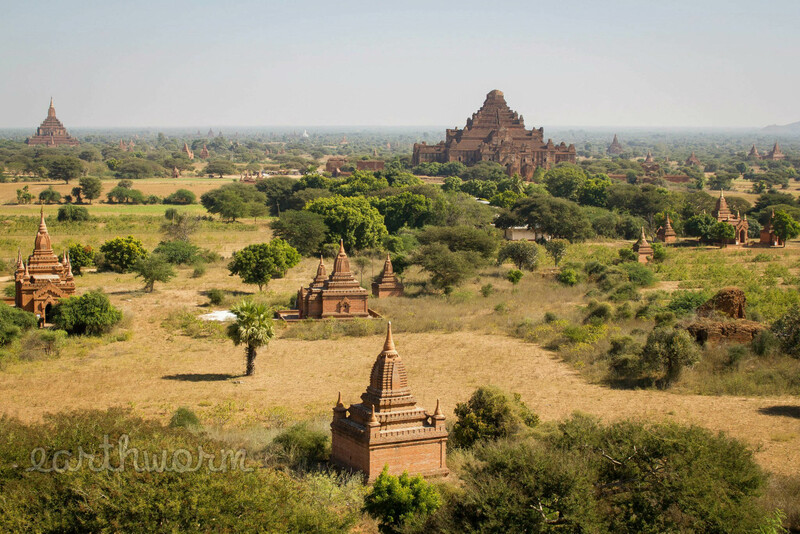 In Bagan, it was not uncommon to encounter sellers before entrances of temples – sellers of souvenirs, of refreshments, of artwork – and the more trafficked the tourist site, the more plentiful the sellers and their wares. The life of these sellers clearly required grit and patience – most held a belief in the concept of “lucky money” from the first sale of the day. They made music with the crumpled bills, running them through rows of dangling bells, giving a final flourish to seal the ritual. When it was already mid-afternoon and you were someone’s first customer, you knew it must have been a long day of holding out hope. It can be easy to overlook these individuals – to pass them by without so much as a second glance. However, there are three of these sellers who have imprinted themselves permanently in my mind. Together, they represent a series of memories: portraits of Myanmar. 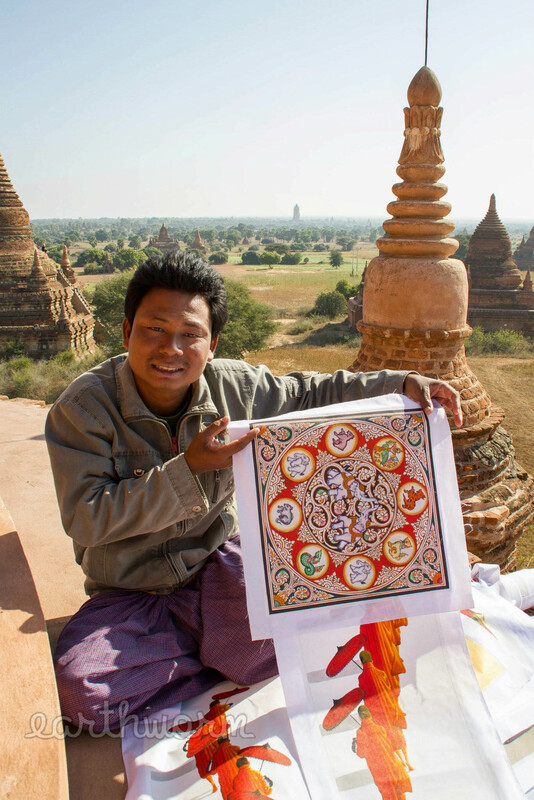 There are three reasons I will always remember the seller of art, peddling his brother’s artwork in Bagan. First, his brother’s paintings hung in our studio apartment in Jakarta for nearly four years. They hung in their place of honor over the sofa until December 2016, at which time they journeyed to East Java, where they would wait for us at the in-laws’ house as we set off on the road, afforded the privilege of being homeless by choice for a time. The paintings offered a daily reminder of the beauty of Burmese culture. Second, I can still see the spectacular location where the transaction with the art seller took place. He had situated himself in isolation near some of the stupas accessed infrequently by passersby exploring the vast plains on bicycles, as we were doing. His chance of encountering anyone was rather slim, but once he had, there was no competition within visible distance. It seemed a rather ingenuous scheme. It helped that his brother’s paintings were artfully done; we were immediately swayed into a purchase, and incapable of narrowing our selection to only one, we brokered two in the deal. Finally, I will never forget the aftermath of our encounter with the man who sold us the treasured paintings. We continued to explore the area for a while after our purchase – climbing up stupas, admiring the panorama of thousands of temples without a tourist in sight, passing an hour or two in the splendor of that ancient place – when suddenly, we heard a far-off cry of unadulterated joy from the dirt road in the distance. It was the man who had sold us the paintings – waving gleefully, speeding past on his motorbike with his wife and their two children in tow, balancing sacks that were overflowing with produce from the market. Although the exact figure we spent on those paintings escapes me, it couldn’t have been more than 15 USD for the two. Those pictures had been worth a feast for a family of four and then some. Seeing the artwork hang on the wall for four years, I daily remembered the beauty of a country where we could explore ancient temples on bicycles, encounter a humble family art dealer in glorious isolation, and witness the very real impact of those paintings on the subsistence of a father, mother, and their two small children. I suspect those paintings will resume their place of honor on the wall of wherever we next call home. I will never forget the significance of those paintings – in both the seller's life and in our own. But then there was the next seller, whose paintings we never purchased – now those mattered even more. 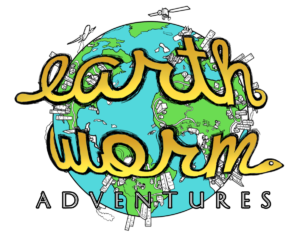 We invite your contributions in the comment field below, or you may contact us directly at earthwormadventures@gmail.com. More! More! Am hooked- what happened next?